Positive thinking counselling is also available at Heaven and Earth. Our positive counsellor Melissa has plenty of experience and she will be glad to listen to your worries at any time before, during or after the massage. Providing you with a discreet and confidential environment, please know that anything discussed in our positive thinking counselling sessions will stay private. We offer you a cosy, peaceful, friendly, domestic and informal setting that will allow you to fully relax and for us to brush those worries away. 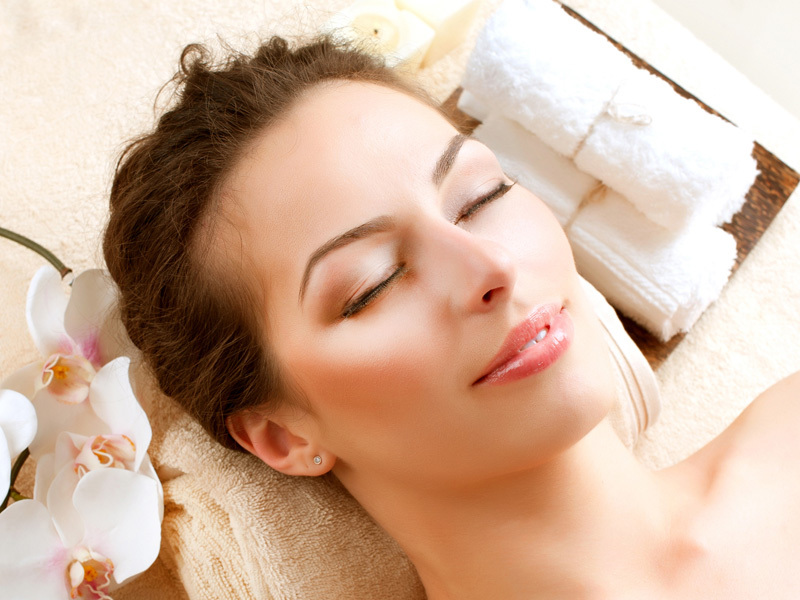 If you feel burned out and drained, treat yourself to a massage. Call Heaven and Earth today. We are based in Waltham Cross but clients from surrounding areas are welcome. If you live in Welwyn Garden City, Hatfield, St Albans, Enfield, Potters Bar and Borehamwood, get in touch.